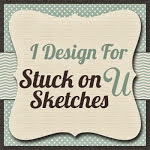 Welcome to Stuck on U Sketches 5th Anniversary Blog Hop! 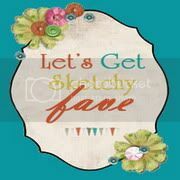 To celebrate this month each team will be having a hop and today is the Sketch Team Blog Hop! 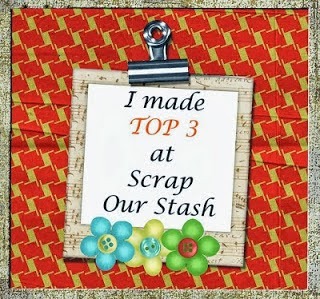 This blog hop runs 5 days, today through Tuesday September 30 at midnight EST. 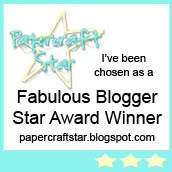 If you have come from Caroleanne's blog, then you are in the right place. If you'd like more information on the hop, please head on back to SOUS! To be eligible for our sponsored candy we ask you complete the hop by visiting EACH blog, commenting on and following EACH blog! Also if you JOIN in ANY of our challenges this month, you will then be eligible for one of our 2 Grand Prizes! The more challenges and projects you share, the more your chances of winning! We'd like to warmly thank Fancy Pants Designs and Zeus and Zoe for their kind and generous sponsorship! Remember to make sure you are also following SOUS! Please finish at SOUS to let us know you have completed the hop and followed everyone's blogs. Let us know if you are following on Facebook or Pinterest for extra chances to win. 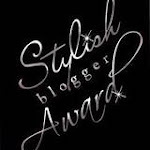 ALL winners ( grand prizes and blog hop winners) from this month will be announced on Friday, October 10! return to SOUS to let us know you've completed the hop! Your next stop on the blog hop will be Cindy Have fun! Your photos are always adorable. I love how fun you have made your layout! What a FUN and Summery layout!!! Awwww this sis sooo cute. Lovved it. Absolutely adorable photos and you made such a beautiful and creative layout to showcase them! SO sweet! I love the colored mats for the photos and the soft and sweet vibe to the page! Adore this! 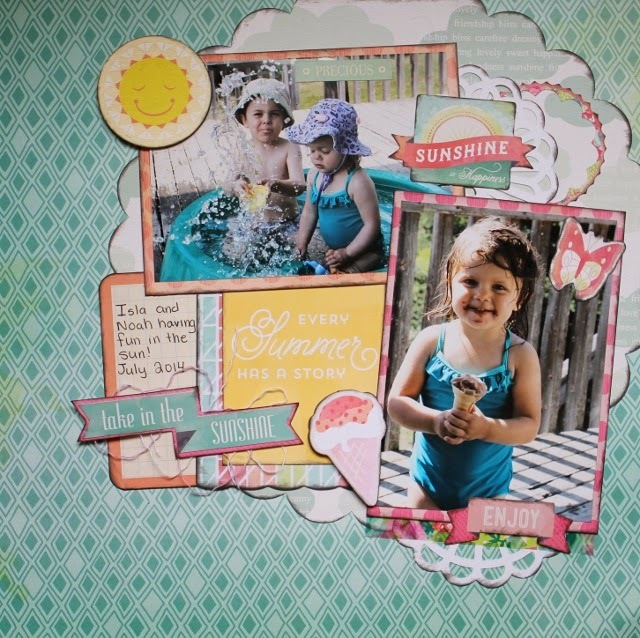 Cute layout and sweet summer photos. I love your color combo. Beautiful kids and layout. I like the papers you used. Sweet layout! I love these colors, the cloud patterned paper and the way you matted your photos! TFS! I'm following through Google Friend connect. Super adorable page! Love the little ice cream cone...so perfect with the photo.